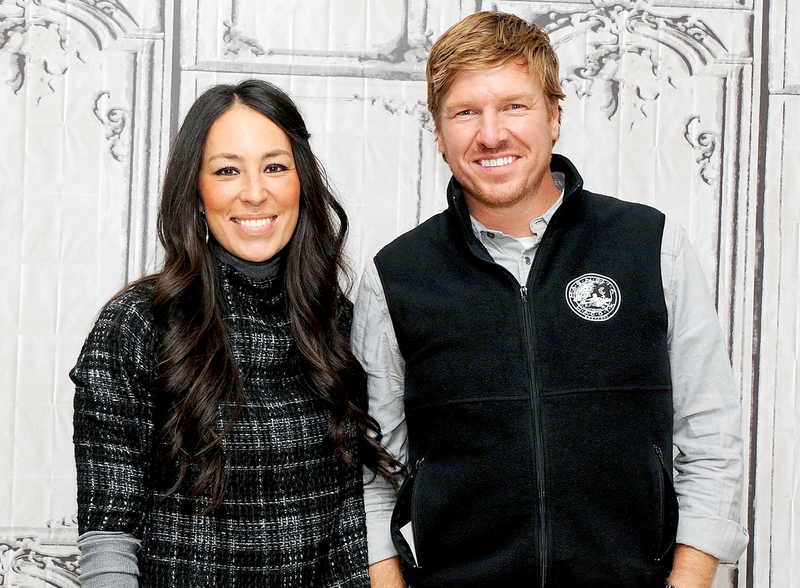 Chip and Joanna Gaines are denying a report that claims they’re leaving their hit show, Fixer Upper, in a bid to land a more lucrative contract. The source told Page Six that the pair, whose show is the highest-rated program on the network, are hoping to land a deal with more money once Discovery Communications finalizes its purchase of HGTV. As Us Weekly previously reported, the Chip, 42, and Joanna, 39, announced in a post on their website last month that the new season of Fixer Upper, which premieres in November, will be its last. Fixer Upper premiered in 2013 and is now reportedly HGTV’s biggest ad revenue earner. In addition to working together on the show, the couple run their Magnolia real estate company as well as Magnolia Market at the Silos in Waco, Texas.